The past is always there. Rates photo. This touches a chord soewhere! Beautifully said! The timeless joys of reading, the smell of old pages of a book . True words Maniparna !! Full of emotions.. Well penned down! Reminded me of those days, when I used to keep a rose flower, obtained from a temple, in the thickest of my books, usually mathematics and hoped that gods will sail me through. Pata nahi us phool ka pratap hota tha ya kuchh aur, I scratched through. By the end of the year, the rose was usually fossilized and the pages were fragrant, like those past memories. Echoing those temple bells and the blessings of pujari. Nostalgia is the refuge of an emotional heart, which tries to relive those bygone beautiful moments and relish them. This is the trait, which distinguishes from animals. This is the blessing, which keeps us sane and human. A very lovely poem, as usual! How you always manage to do that? wow superb! so beautifully brought out the emotions. Beautiful poem! Every word of it. The picture is so striking in its impact. Books, like old buildings, have tales to tell. 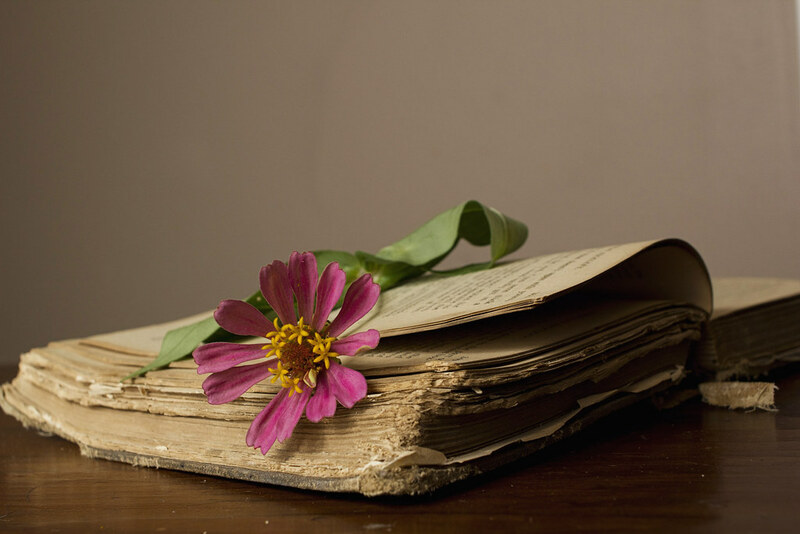 Not just the wordy tales written on the pages but unwritten memories. In fact, Indian poetry and shayari talk a lot about nostalgia and memories, often comparing life to a book…zindagi ki kitaab. Nostalgia. Here in the US we have been celebrating Christmas — most of us, anyway. And I think so much the appeal of this holiday is nostalgia. For our childhoods. For idealized notions of times past. Thank you for this poem. Nice & Wonderful post. Thanks for following my blog. What a perfect time to reminisce as we get ready to bid goodbye to another calendar year and ready to ring in the new. Mmmm…the lovely smell of books…both old and new!!! Indeed they smell like a flavor of spice. Stories that are beyond words. So relatable! 🙂 you made me all nostalgic! I absolutely loved reading this for it’s remarkable accuracy. Please have a look at my page as well,would be honored to hear your views. Truly said Mani! Such timeless memories transcend time and age…it is a marvel that you could capture and convey the emotion behind them so brilliantly. Outstanding piece. “Making the past a living picture” meant a lot to me. I do feel books show the history of places and people. This mention of a “tryst” ♡ as “timeless” did imply that affairs are always in our hearts even after they end. Very deep thoughts, Maniparna. I was thinking about Nostalgia a while back and there goes a poem about old memories and nostalgia.